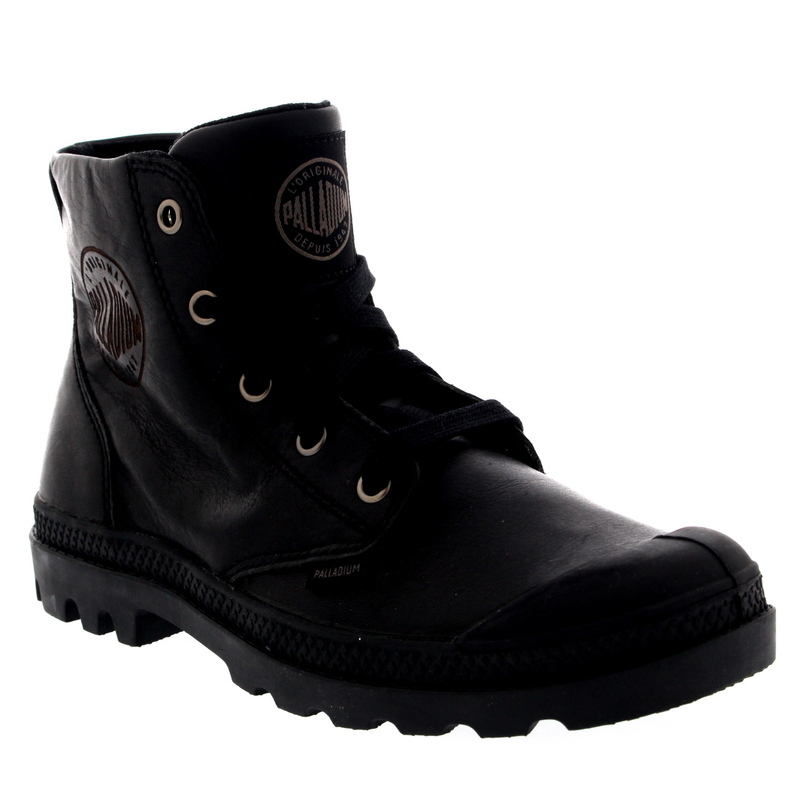 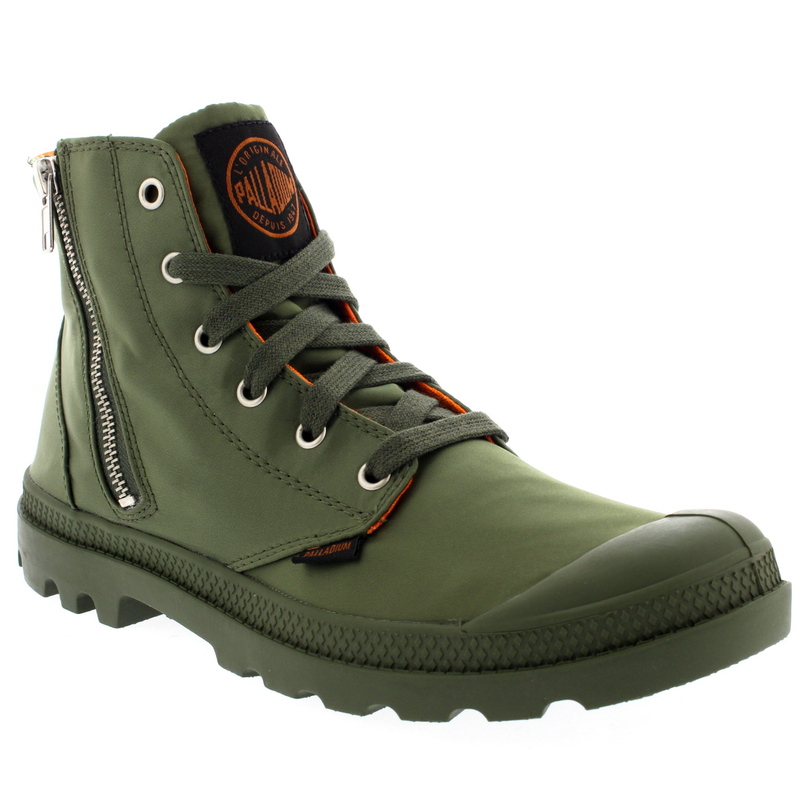 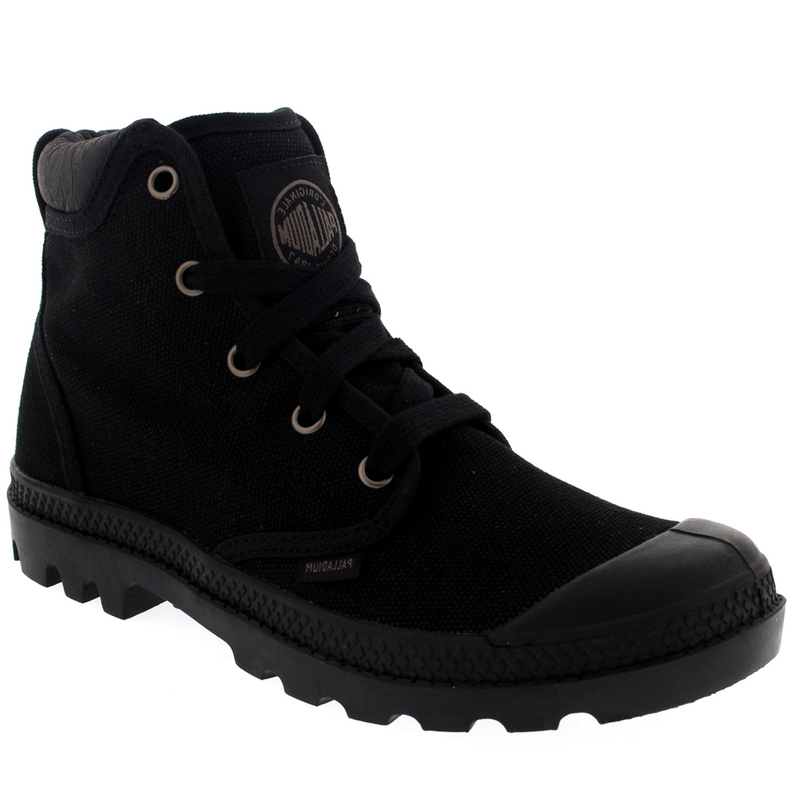 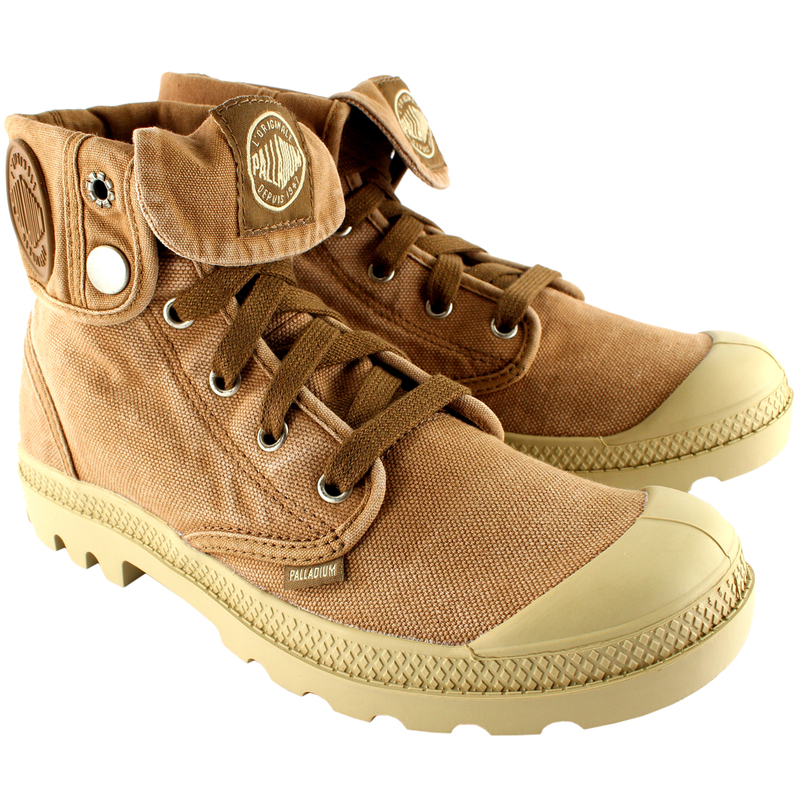 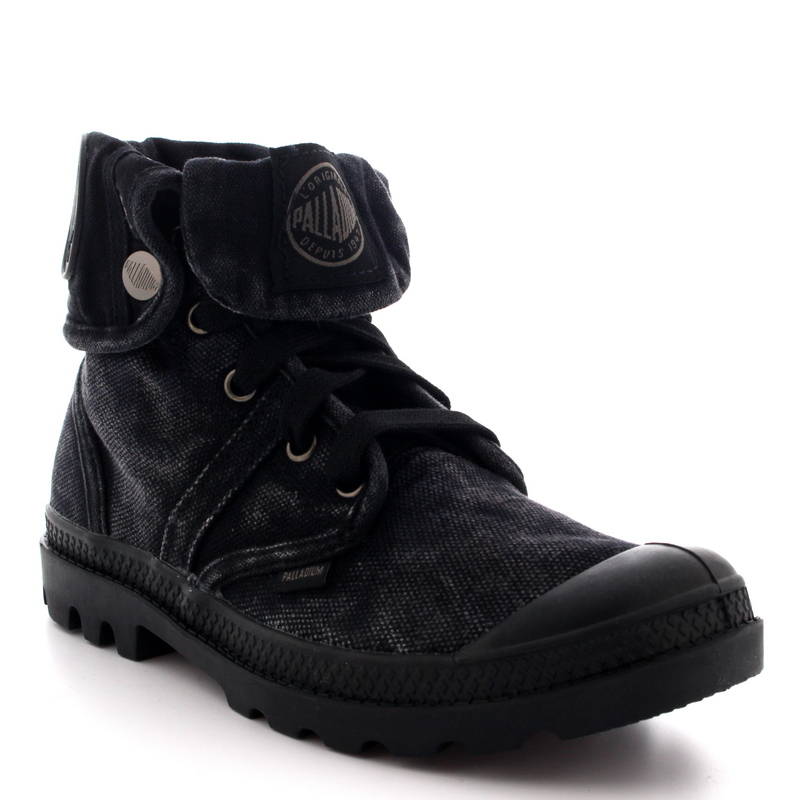 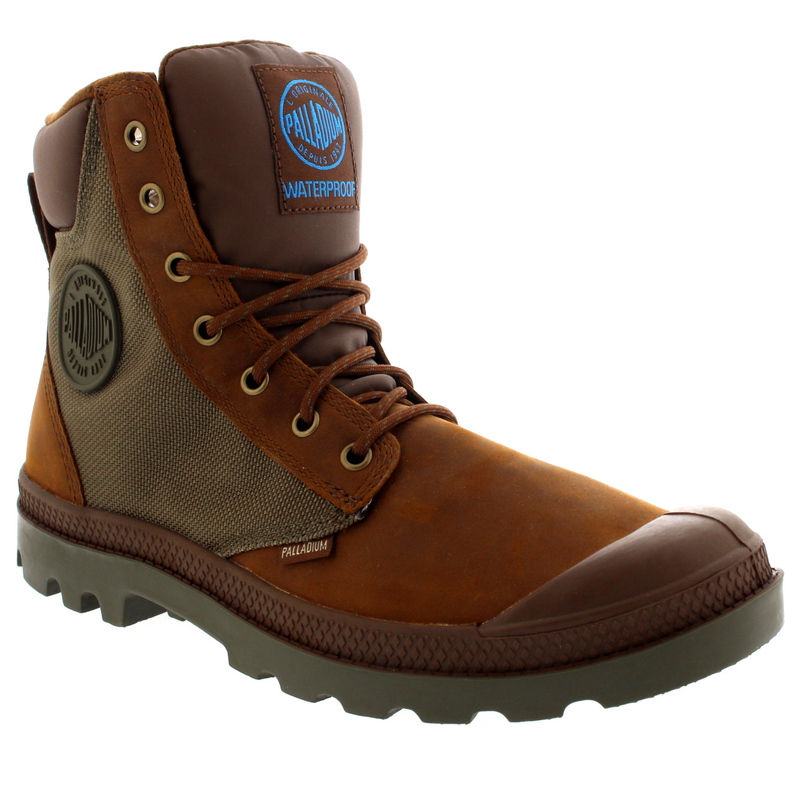 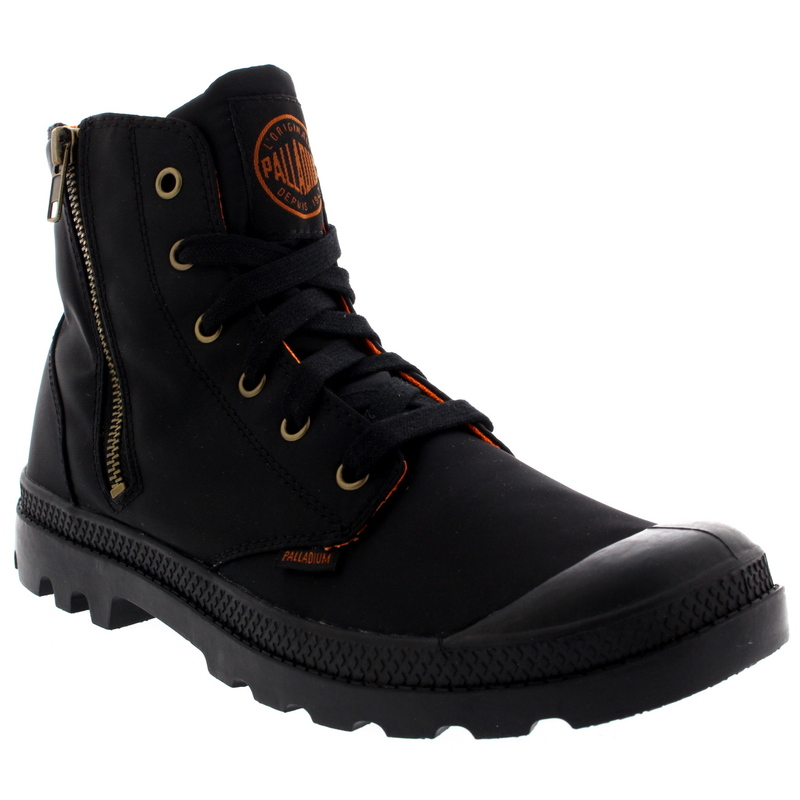 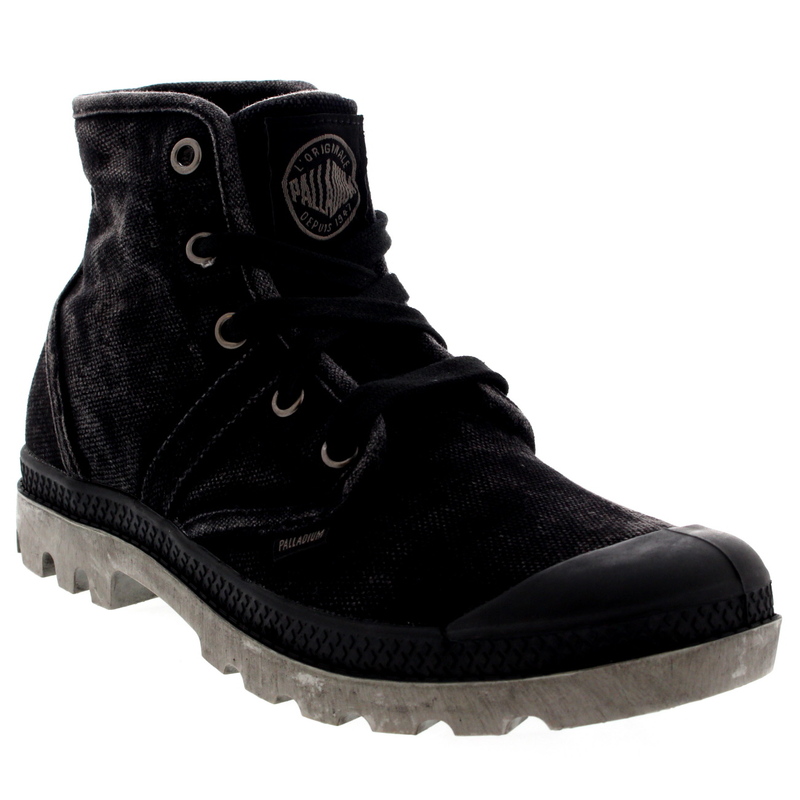 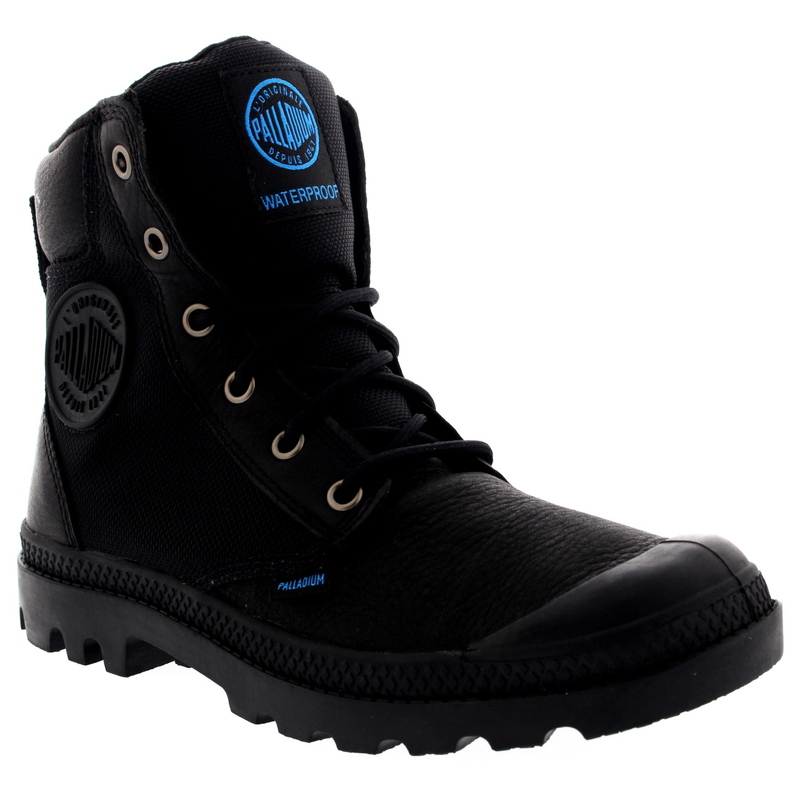 Palladium boots & shoes are all about fantastic, innovative and quality footwear that is made to stand the test of time. 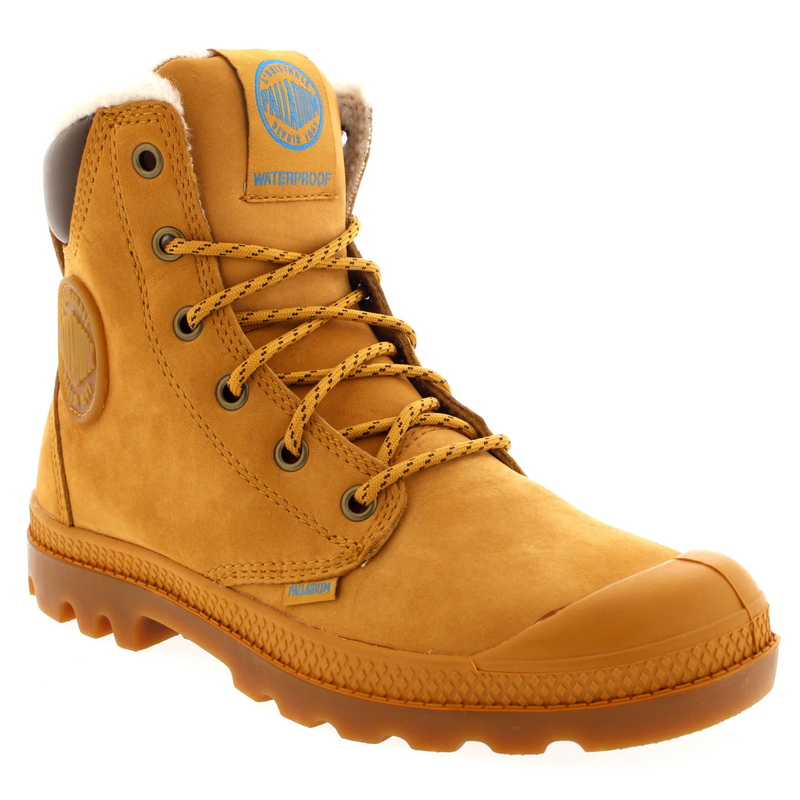 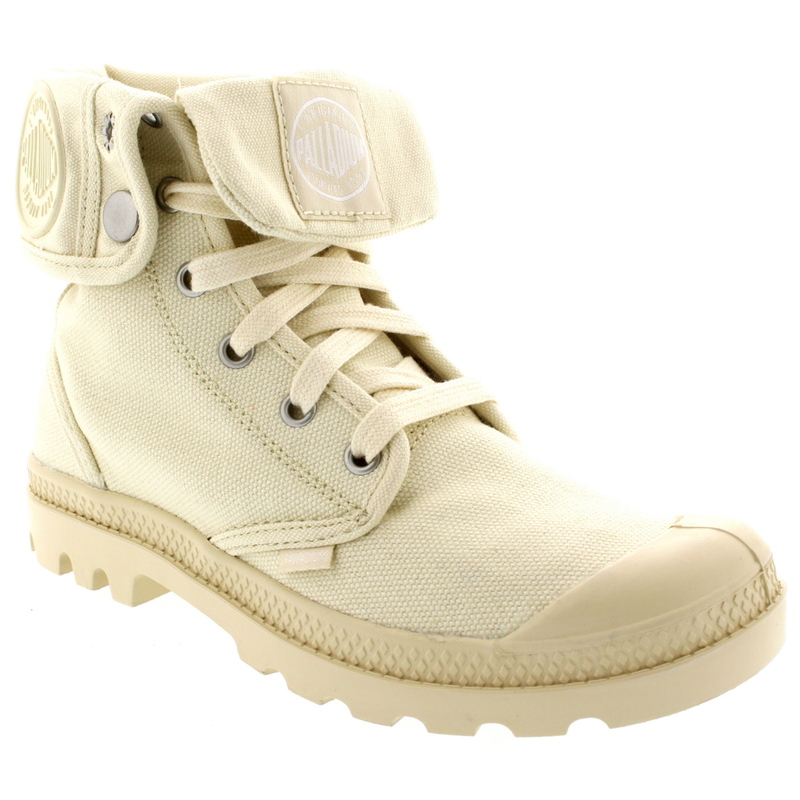 Palladium boots are incredibly versatile, practical and more importantly, wearable. 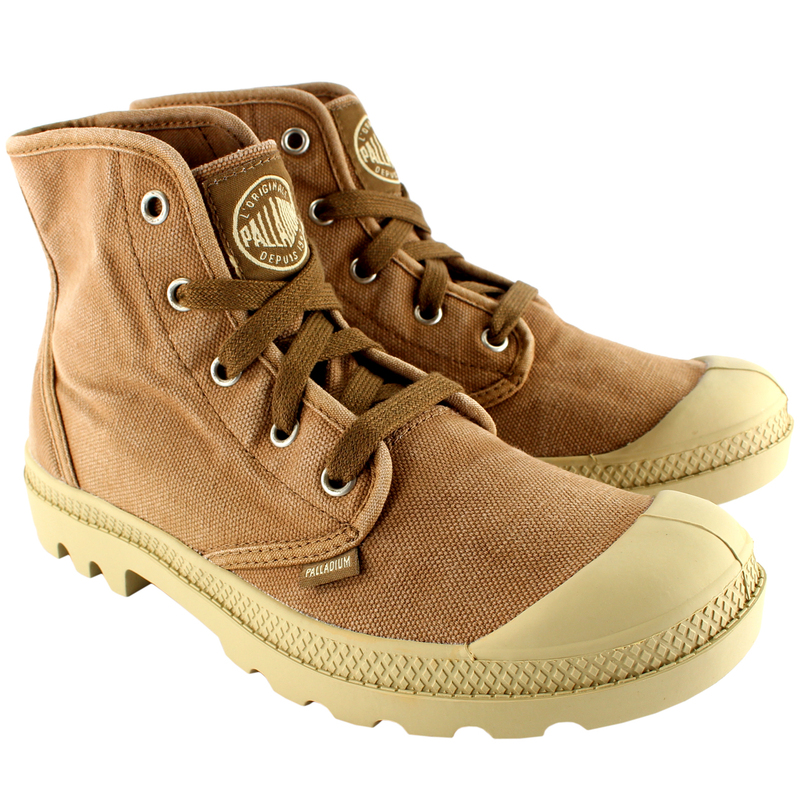 Palladium was founded in 1920 to make tires for the fledgling aviation industry. 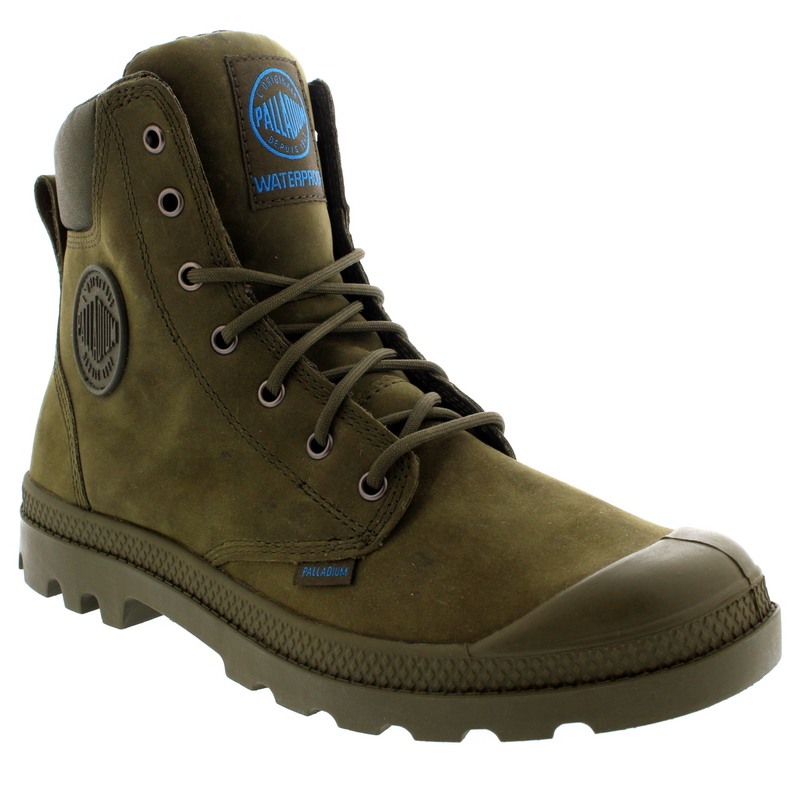 Tires were made by layering canvas bands underneath vulcanized rubber. 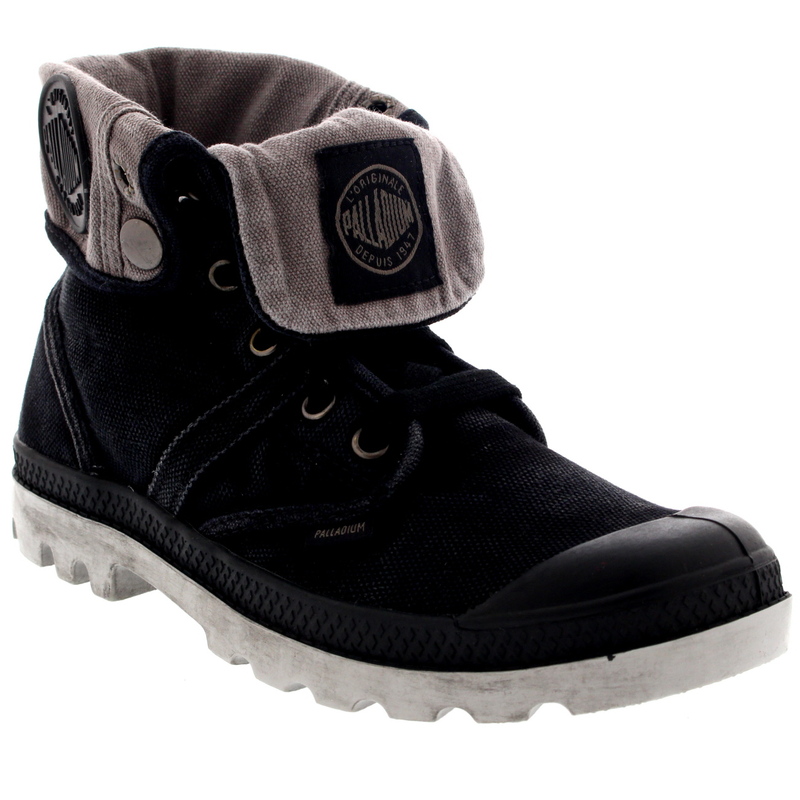 Palladium's expertise was so advanced that soon the majority of Europe's aircraft were using Palladium tires. 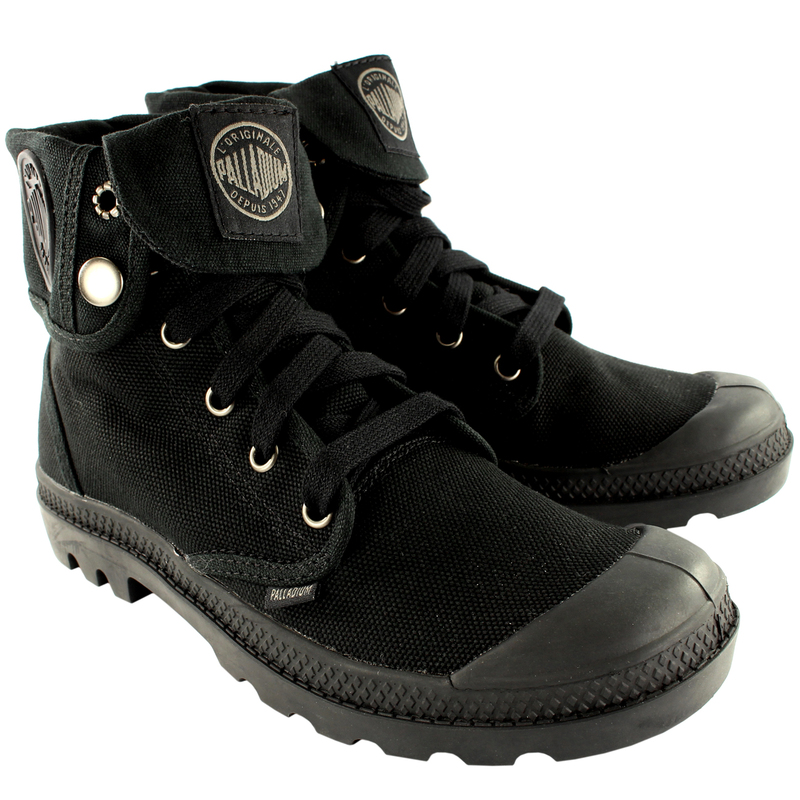 Today, the original design, classic lines and time tested utility are as relevant as they have ever been. 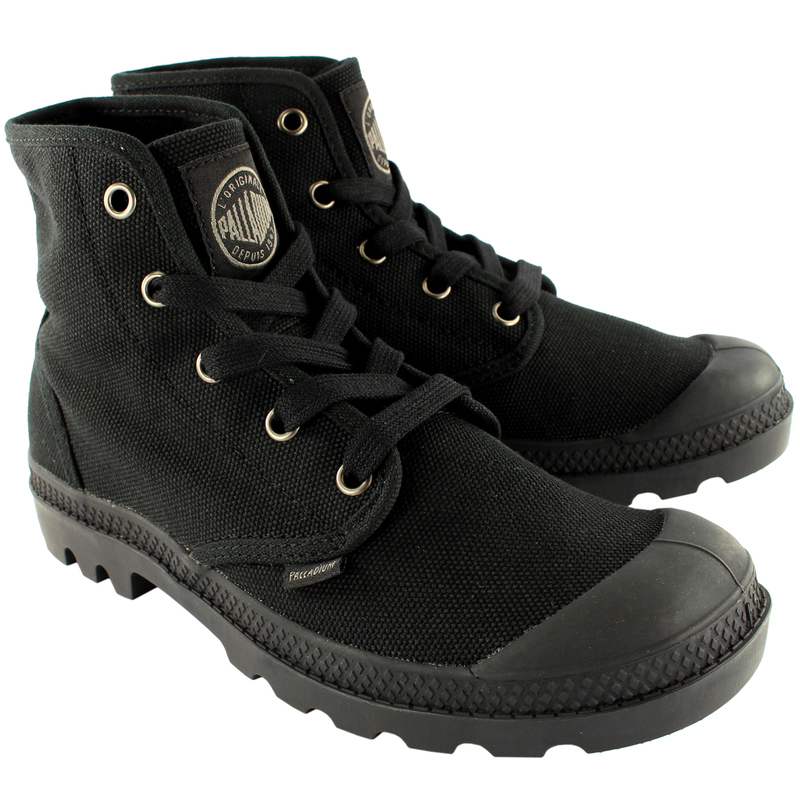 Combining over 60 years of authenticity with modern manufacturing, premium materials and cutting edge styling, Palladium boots are ready to help you explore your street, your city, or the world.